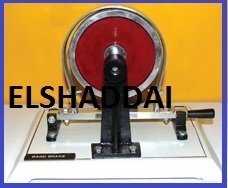 Offering you a complete choice of products which include valve grinding machine, anti lock braking system (abs) trainer, band brake, centrifugal clutch, conical friction clutch and diaphragm type single plate clutch. 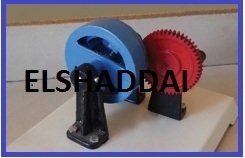 Properly constructed model.One part having sliding groove Completion base with operating lever. 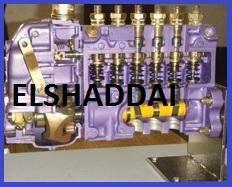 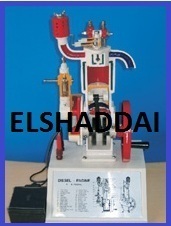 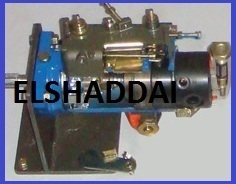 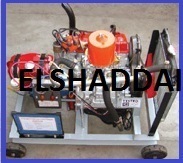 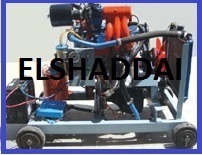 We are suppliers of Four Stroke Six Cylinder Diesel Engine. 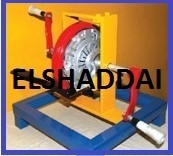 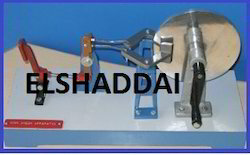 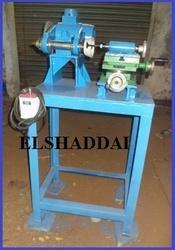 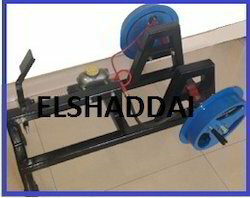 We are suppliers of Hydraulic Drum Brake. 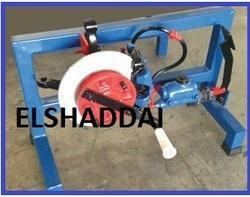 We are suppliers of Internally Expanding Mechanical Drum Brake. 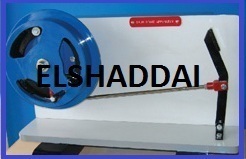 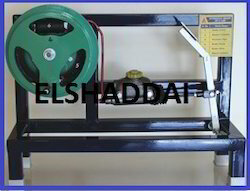 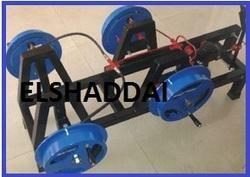 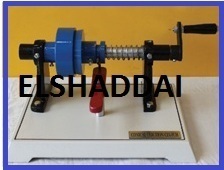 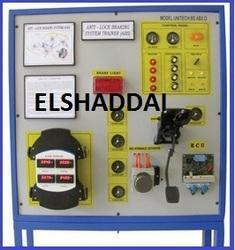 Looking for Automobile Lab Equipments ?